Select the CCAR-GreenLink® Virtual Shop Room you would like to enter. Provides view of an automotive repair shop. 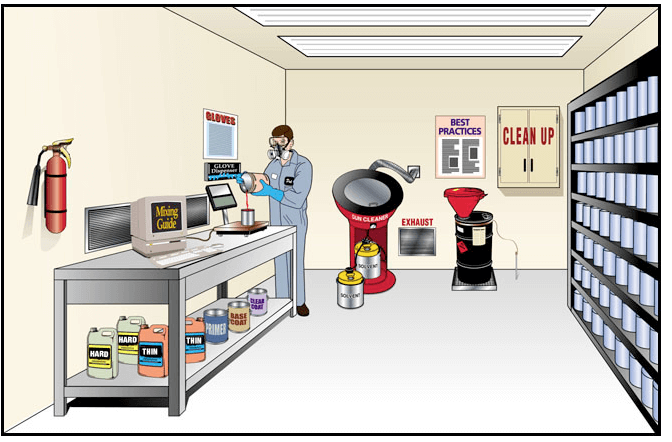 Provides view of a paint mixing room. 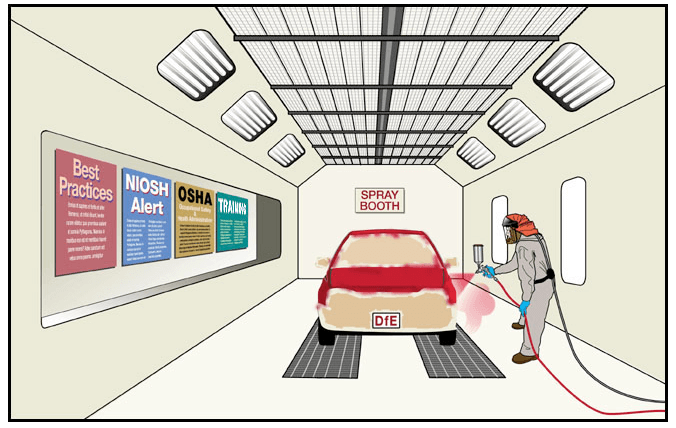 Provides view of a spray booth. Click here to send questions or comments to CCAR®.